We offer our service & support for the development of modern innovative business application such as electronic funds transfer, Internet marketing, online transaction processing, inventory management systems through web. 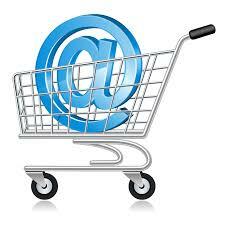 Setting up and customizing an ecommerce solutions requires special technical and industry specific experience. Transition will guide you through the process of setting up your domain name, merchant account, payment gateway, shopping cart, order and product management, search engine optimization and hosting. Our team helps your e-shop generate profit through search engine friendly content generation, advanced product catalogue along with inventory control, discounts and dispatching options, sophisticated searching tools, digital content distribution, 3D visualization, e-procurement, online promotion tools and integration with 3rd party software and services.